HOUSTON, Miss. -- Chickasaw County residents are feeling the ripple effect of renovating a dilapidated agri-center three years ago. 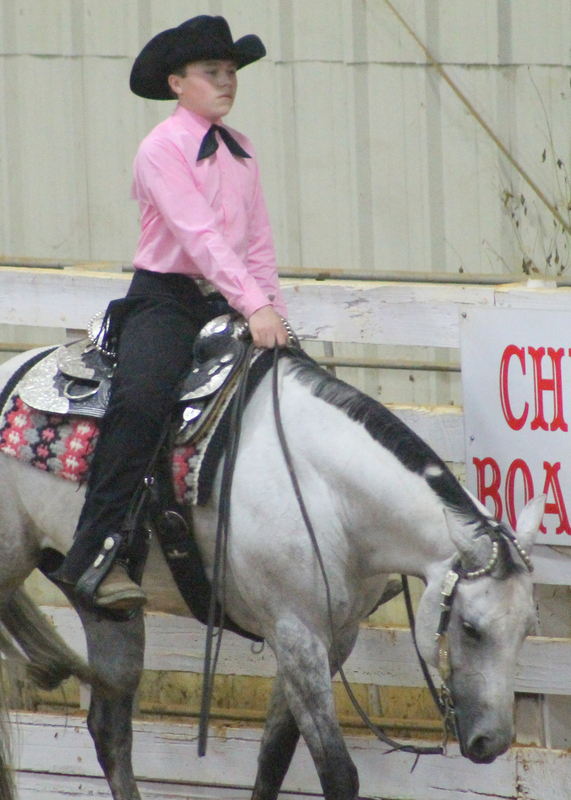 "Horse events can have a tremendous economic impact on a community," said Angie Abrams, Chickasaw County 4-H agent with the Mississippi State University Extension Service. "The agri-center renovation didn't just benefit a handful of people with horses. It has helped local businesses, youth development and other groups needing a large covered space for specific activities." The Mississippi Department of Agriculture and Commerce constructed the facility in the late 1970s. Time and extensive use took a toll on the 40-year-old facility, creating safety and security issues. Abrams said more than 40 different horse events took place at the center on weekends last year, and any time the center hosts a horse show, the local restaurants, gas stations and other businesses feel it. Abrams said all ages use the facility. Hannah Johnson Branson practically grew up at the agri-center and has watched Chickasaw County equine activities wax and wane over the years. Branson said the improvements exceeded expectations. The Chickasaw County Board of Supervisors appointed representatives from each district to oversee the center. Composed primarily of horse enthusiasts, the committee set priorities for the renovation, oversaw the work and continues to offer guidance. 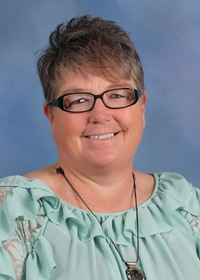 Cagle said Extension’s role as a facilitator for the center’s use and care has been a good fit. Committee member Tim Cook said the facility is especially popular during the winter months. Horse owners will rent the facility for personal practice. 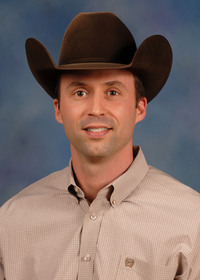 Throughout the year, events such as rodeos, barrel races and open horse shows are common. Abrams, who has taken part in Chickasaw County equestrian activities for three decades, said the center is able to pay for itself now. 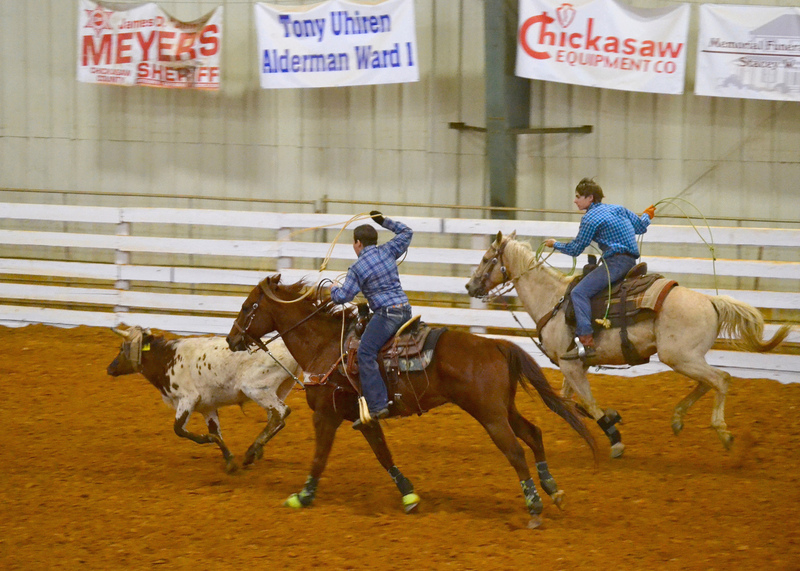 Events held at the Chickasaw County Agri-Center include the Deep South Rodeo, team ropings, ranch rodeos, National Barrel Horse Association and open barrel races, Golden Triangle Horse Show Association Open Horse Shows and monthly 4-H horse events.